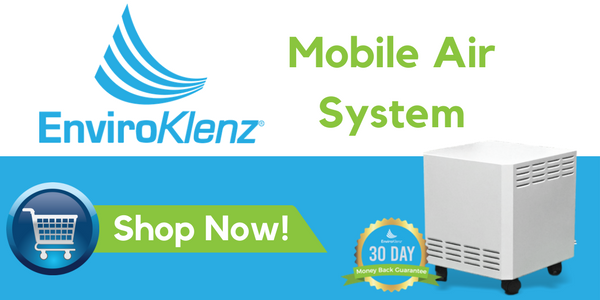 Multiple Chemical Sensitivities (MCS) (learn more here: https://enviroklenz.com/mcs/) is a condition where individuals have symptoms in response to certain manmade chemicals that are commonly found in our everyday environments. People with MCS quite literally cannot tolerate most of the modern industrial world.Almost any symptom—physical or mental—can be a result of exposure to these chemicals, from headaches and insomnia, to weight gain and fatigue, depression and hyperactivity.But many people are reacting to these manmade chemicals and don’t recognize these exposures are causing their symptoms. If you have ongoing minor symptoms that cause you to reach for over-the-counter drugs or natural remedies on a regular basis, the cause may be exposure to toxic chemicals in your home. The “cure” for all these symptoms is simple: eliminate the exposures to toxic manmade chemicals that are causing the problem. 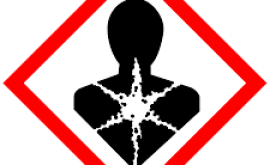 An “exposure” to a chemical happens when you comes in contact with toxic substances associated with an object. For example, a stereo speaker is sitting on a shelf. It is made from particleboard, which releases formaldehyde into the air. The air in the room is now polluted with minute droplets of formaldehyde. When a person walks into the room, he inhales the formaldehyde when he takes a breath. The formaldehyde goes into his lungs and into the bloodstream, which carries the formaldehyde throughout his body. And then he takes another breath. More formaldehyde goes into his lungs and throughout his body.As he continues to breathe, more and more formaldehyde enters his body.Formaldehyde is known to cause MCS. And cancer.But inhalation is not the only route of exposure. Toxic chemicals are also found in food, such as residues from pesticides and plastic food packaging. Toxic chemicals are also present in tap water that contains chloramine and fluoride and bottled water that contains residues from the plastic bottle. Here you have an exposure from ingestion of the food or beverage. In addition, exposures occur by absorption through the skin. Whenever you apply a lotion, cosmetics, soap, or anything to your skin, the chemicals go right through your skin into your body. Immediately. Even taking a shower, the chlorine and fluoride are going right through your skin. For someone with MCS, a reaction occurs when a chemical enters the body and the body cannot process it in the usual way. MCS is basically a breakdown of the immune system, a malfunction of the specific cells that tell the immune system to suppress unnecessary responses. It’s like the immune system has a gatekeeper that allows dangerous bacteria and viruses in so the immune system can fight them. With MCS, the gatekeeper has been damaged, and the gate is wide open. Any substance can come in and the immune system is in a constant state of fighting everything. This malfunction results in the immune system producing symptoms to all kinds of substances, including virtually all petroleum-based chemicals as well as foods and natural inhalants. At it’s most extreme, the individual becomes a “universal reactor,” reacting to everything in the environment and even the body’s own tissues and organs. The most difficult part of MCS is that every reaction is individual, so there can be no master list of substances all people with MCS react to or a master list of products everyone with MCS will tolerate. All different types of products in a home can trigger reactions.It’s not the type of product that is important, but rather the man-made petroleum-based chemicals used to make the product that are critical.A floor may be covered with synthetic wall-to-wall carpet, for example, which emits several hundred man-made chemicals into the air on a continuous basis. This carpet would trigger a reaction for most people with MCS. But a natural wool carpet does not contain these chemicals and would not trigger a reaction.So it’s very important for people with MCS to know what materials and ingredients are used to make products. Without that information, they cannot determine if the product is tolerable for them, or if it will cause a reaction. In fact, everything is not made of chemicals, everything is made of elements. An element is “each of more than one hundred substances that cannot be chemically broken down into simpler substances and are primary constituents of matter.” The elements are displayed on the Periodic Table of Elements. All chemicals are made of elements. And herein lies the problem. Bodies are usually fine with elements because bodies and elements are both part of the grand design of nature. But bodies don’t recognize chemicals that are new substances made by chemistry. Bodies don’t know what to do with chemicals. That’s why chemicals cause harm. 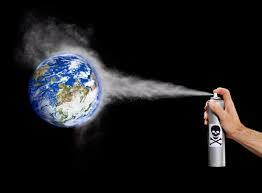 The first requirement to reverse MCS is to eliminate the chemicals that caused the MCS in the first place. The chemicals in everyday consumer products are both causing more damage to the immune system and provoking reactions from the already damaged immune system. The only way to break this cycle is to remove the chemical exposure, which not only eliminates the source of the reaction but also allows the immune system to heal.The challenge is to locate all the chemicals the person with MCS is reacting to, and then find replacements.This means examining every product in one’s home: cleaning products, pest controls, food, water, clothing, beds, furniture, garden supplies, office supplies…everything. 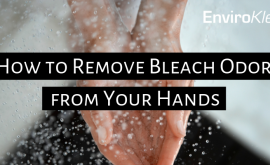 Here are five things you can do to get started eliminating toxic chemical exposures in your home that would cause reactions for most people with MCS. These exposures are also are generally toxic for most people and can harm other body systems in addition to the immune system, so it’s good for everyone to clean up your home. Set up your home as a “no smoking” area. If anyone smokes in your home, arrange to have them smoke outdoors, or (even better) encourage them to quit. “Second-hand smoke” is just as dangerous as actually smoking cigarettes yourself, and can cause cancer as well as MCS reactions. 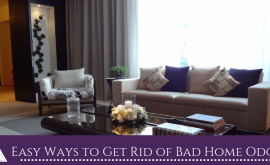 Declare your home a “fragrance-free” zone. If there is one thing everybody with MCS reacts to, it’s fragrance—in perfume and scented products. It’s easy to stop wearing perfume and find unscented soap and other personal care products. An often overlooked source of fragrances are laundry detergents, which can linger in clothing and bedding even after many items of washing. So get a fragrance-free laundry product as well. Get an air filter. 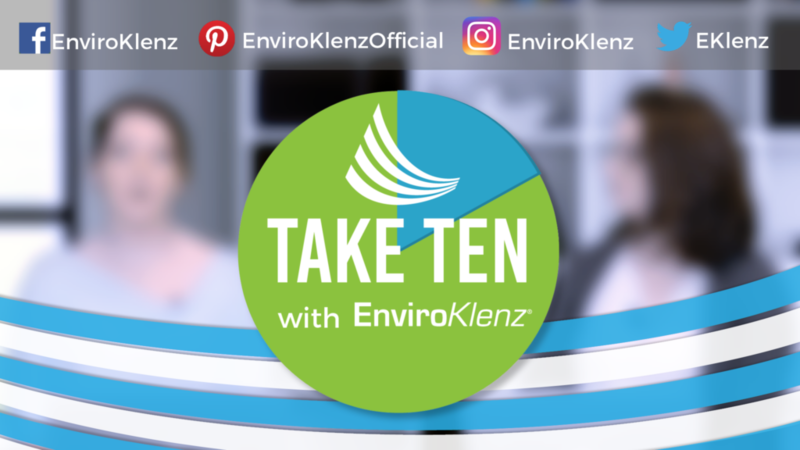 Many toxic exposures are in the air, from products that are emitting toxic chemicals on a continuous basis, and toxic products that are occasionally used. 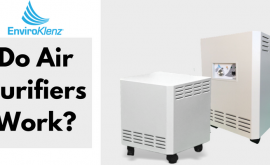 Getting an effective air filter allows you to immediately start reducing many different toxic air pollutants while taking the necessary time to locate sources of toxic exposures and replacing them with toxic-free products. Find and remove all soft plastics. Soft plastics emit toxic chemicals called phthalates, which cause MCS reactions, but also disrupt the endocrine system (which governs all the hormones in your body). If you have a plastic shower curtain, take it down and replace it with a cotton shower curtain or glass doors (these are easy to install and inexpensive at big box home improvement stores). Swap out toxic cleaning products for natural ones. If you eliminate your supermarket cleaning products and replace them with cleaning products from your natural food store, you will go a long way towards eliminating toxic exposures in your home. It’s easy to do and inexpensive. 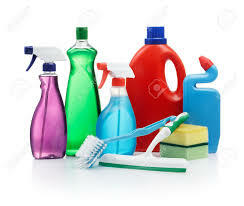 Just make sure the toxic cleaning products go to your local Household Hazardous Waste facility (call the number on your garbage bill or look online for “Household Hazardous Waste” in your area). 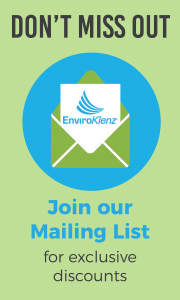 Today it’s easier than ever to reduce toxic exposures in your home. There are many resources available that have already done the work of identifying the toxic chemicals in consumer products and finding or producing safe alternatives.But MCS is not the only health effect of toxic exposures in the home. 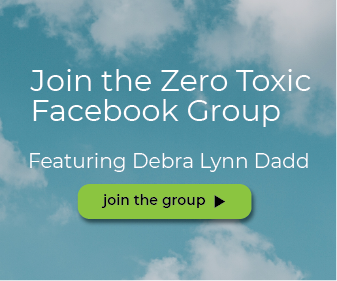 Chemicals in consumer products can affect all body systems and are now known to contribute to every symptom and illness.Every step you take to eliminate toxins in your home will improve the health of everyone who lives there.